Varsity Driving Academy is excited to be a part of the Edison High School. Our focus is safe driving practices and getting you your license. Check out below for more information on our services and what we do to help you succeed. 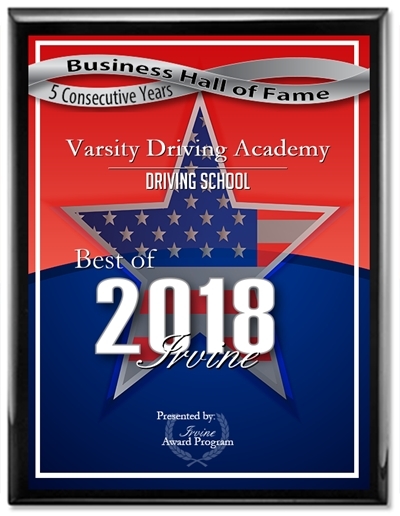 Welcome to Varsity Driving Academy Edison High School! Edison High School students have an opportunity to take advantage of our free pick-up and drop-off for behind the wheel training sessions. Students live a busy life both during the school year and during the summer which is why we offer online learning options. Through our online course, students will get the same great knowledge provided anywhere else. We also go above and beyond to make sure we teach defensive driving, not just the basics. All students need to do is pick a package, create a username and password, then get started. When students have to go, they can save their progress and pick up where they left off later. It’s that easy. Once you have received your learner’s permit, we will need to make it valid in the eyes of the state. The DMV requires that you have your first training session in order to validate the permit. We are also required to have a total of 6 hours training with a certified trainer. If you feel you would like more, we have options. We seperate the 6 hours into three seperate sessions, each lasting 2 hours. During the sessions, our certified trainers will spot and cure any bad habits before they form. Ensuring that every student is a safe and knowledgeable driver. Finishing the training sessions means it’s time to get your license. Though our work isn’t finished until you have passed youe final test. With our DMV package, we can do just that. We go above and beyond and schedule the necessary appointments with the DMV. We also pick you up and take you to the test, and once we are there, we will hand over the keys to our car for the test. These are just a few short descriptions of our services. Check out our contact us page to get the answers to the questions you may have (949)-387-4400. Steve holds a masters degree in education and has worked with people young and old across many fields as a teacher, a mentor and a coach. 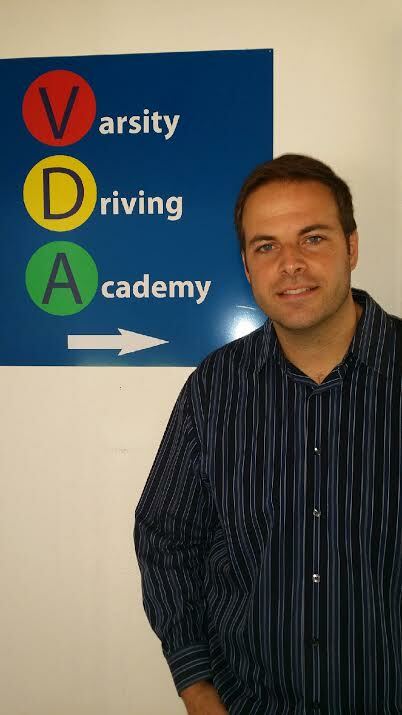 When working with students his focus is on safely building confidence and creating conscientious drivers.